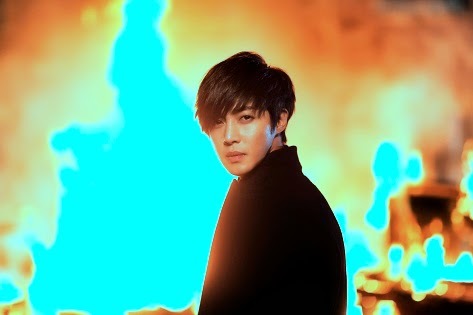 Kim Hyun Joong, eagerly-awaited release about two years to become 2nd album “even now” to February 11, and Japan tour also held! 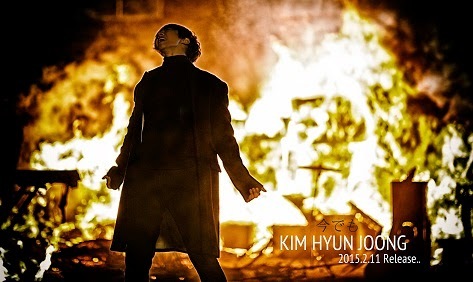 Earned Oricon single ranking first as an overseas male solo artist in Japan, and after the World Tour great success, Kim Hyun Joong of its popularity scale is exactly the world standards, previous work of the album “UNLIMITED “I will release the long-awaited 2nd album from (Oricon weekly Album Ranking 3rd) is about 2 years to February 11. The title “Even now”. First appearance second place in June 2013, sales of 10 million copies Hatsushu, topped three works consecutive first week 100,000 copies by the Korea solo artist was set a record of the first through the men and women “TONIGHT”, released in June of the following year , smash hit song was including the single “HOT SUN” which won the Oricon weekly single ranking first place, of course, wrapper, became a hot topic in feature SKY-HI the (AAA) “TIMING (feat. SKY-HI ) “, the title song that has become the gem of medium-lock ballad that invites nostalgia” even now “, which showed high popularity in performance in Japan and has been released in Korea only” Beauty Beauty “and” Gentleman “, etc. familiar happy new song, including the Japanese version of has become the contents of the volume-Max that all 12 songs of 5 songs. In addition, the same time Kim Hyun Joong nationwide tour “KIM HYUN JOONG JAPAN TOUR 2015″ GEMINI “” is also held. January 27, 2015 (Tuesday) Pacifico Yokohama Starting with, and dared the 10 city 12 performances nationwide tour.